Following the brand guidelines from corporate, this APP was developed for a new co-working space concept developed by Ascendas The Bridge in Shanghai. 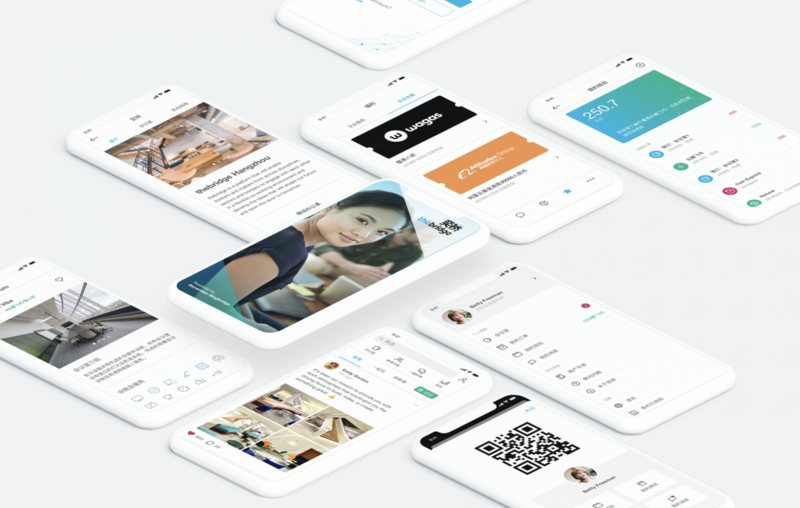 The APP incorporated features such as community posts, upcoming events, news feeds, meeting room bookings, QR code door unlocking, and special offers from third party vendors. The interface was designed to be simple, clean and easy for users to navigate quickly to get to the information most important to them.